A few days ago, I went for a ride on the brand new unu electric scooter. Wow, fun indeed to ride glide through the city without any motor sound. It’s stylish, reasonably fast and can be charged at home – no special electric charging station needed! It comes in many different colors for a very good price. A perfect city vehicle. 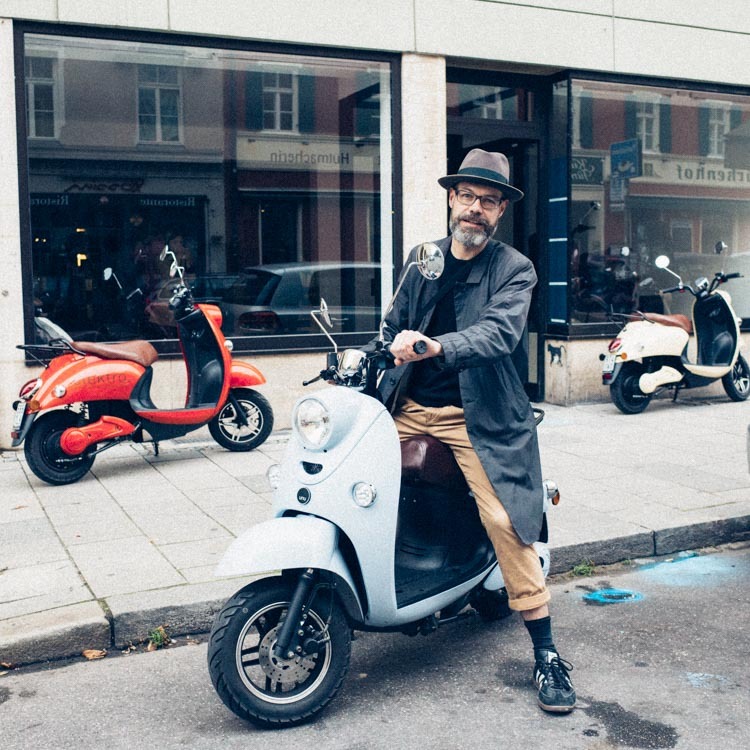 Check out their Munich showroom at Türkenstrasse 67 for a spontaneous test drive or book a time on their website. I think it’s a fantastic product, and it’s been developed in Munich. So I just had to let you know about it.